Traditional currency is a physical piece of money. Cryptocurrency or “crypto” for short, is a digital currency. 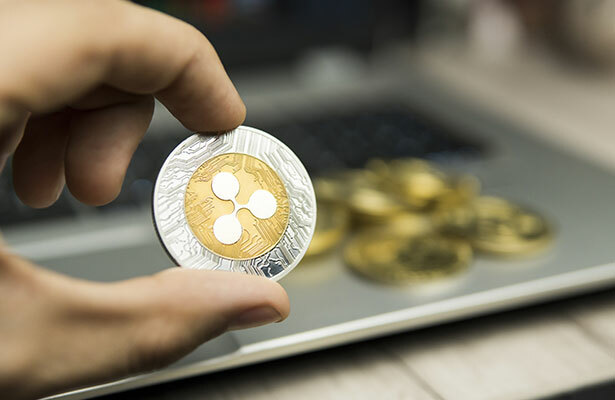 Ripple, or XRP, launched in 2012, is one of the largest of the cryptocurrencies. 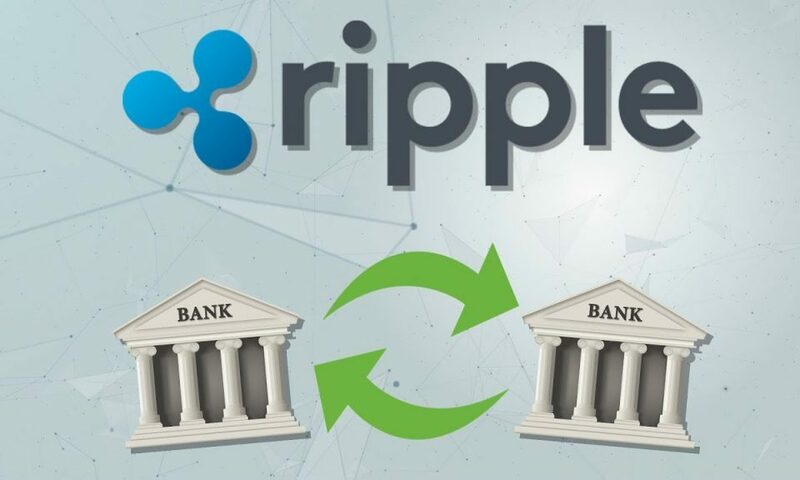 Responsible Ripple investors must make it a priority to keep their XRP safe. To do that, you need an XRP wallet, like we share with you the best options you have when choosing a Ripple Wallet. When choosing an XRP wallet, always go with a team you can trust. There are no regulatory protections on your crypto. So if you choose a company that is not reputable, you could lose your crypto to a company that goes out of business or that runs off with your investment. When you receive a private key, it’s crucial that you store it in an extremely safe place. Not only do you need to keep it from thieves, but you need to keep it in a place where you won’t lose it. In some cases, losing a private key means that you lose your access to your crypto. Also, never give your private key to another person. Scammers have gotten good at ripping people off by gaining access to private keys. Choose a wallet that is user-friendly, with an interface that you can understand and that allows you to get to your crypto with ease. Finally, do whatever you need to do to back up your wallet. Not only can online wallets get lost or stolen but so can hardware wallets. Protect your crypto just like a private bank protects the physical currency that they keep inside the vault. A hardware wallet is a physical device that looks similar to a disk drive that holds web documents. Therefore, it is a physical device that allows you to store Ripple offline and is, as a result, secure from digital intruders. Because it is a physical device, to access your crypto, you need to be in the presence of the wallet. It’s important to keep this kind of wallet in a safe place so that you can protect it from thieves and so that you don’t lose it. Therefore, a hardware wallet is best for long-term investors who don’t need to access their crypto often as opposed to people who need to retrieve and trade quickly. The best hardware wallets have systems that help you recover them if they are lost. Launched in 2014, Ledger, headquartered in Paris, is a company that develops security and infrastructure solutions. The Ledger Nano S is one of their products. It is a hardware wallet that cost less than $60 with free shipping. It is a wallet that can store over 40 cryptos including Ripple, Bitcoin, Ethereum, DASH, and more. It has a display screen, and it can be controlled with a mere two buttons. To recover the wallet if it is lost, there’s a confidential recovery phrase. 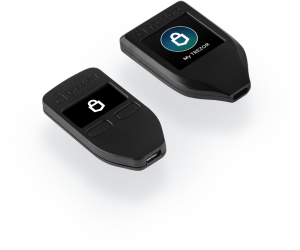 Launched in 2013, SatoshiLabs, headquartered in the Prague, is a security hardware and software company that created the hardware wallet Trezor. It is a wallet that can hold Ripple, Litecoin, DASH, Ether Tokens, and more. A number of security measures are taken with Trezor including things like an ultrasound hardware seal, a pin needed to access, and a recovery process if your Trezor is lost, stolen or destroyed. The device comes in different models, and the cheapest is less than 85 EUR. A desktop wallet is the opposite of a hardware wallet. Rather than being a physical device, it’s a wallet you access online. However, to access the wallet, you have to do it from a desktop. Therefore, the wallet program needs to be installed on a desktop. In the 21st-century many people prefer smartphones, laptops, and tablets, but desktops are still in use, and desktop wallets are still in use. Rippex was an information technology company founded in 2014 and launched in Brasil. The Rippex Desktop Wallet was an experimental open-source wallet. Open-source means that the original source code of the software is freely available and anyone can modify it and redistribute it. Rippex was in beta form. Private keys for the wallet were kept on desktops. Unfortunately, Rippex is no longer available. The services were permanently disconnected. Atomic Wallet is a desktop wallet run by Konstantin Gladych, Charlie Shrem, and Simon Dixon. The multi-currency wallet supports over 300 cryptos, including XRP, Bitcoin, Litecoin, XLM, and more. Atomic lets users manage their XRP, exchange their XRP by use of the built-in exchange engine, and buy XRP with a bank card. Therefore, it’s more than just a wallet. You get a private key that is encrypted on your device, and you are entirely in control of your funds. A web wallet is an online wallet. That means it can be accessed from your browser. It’s one of the most popular forms of crypto wallets that people use. One reason for that is that a web wallet is one of the easiest to get started with, and some of them are free to use. This makes it easy for the user. However, the user has to rely on a third party to be a responsible party that runs their business with integrity. After all, working with a web wallet third party that is not reputable puts you at risk of losing your money to a third party who runs off with it. Furthermore, even if you work with a reputable company, the company can still be compromised by hackers. This is an important consideration because, so far, there is no government-based insurance to protect deposits. Exarpy is based in Los Angeles and it’s a science, tech and engineering service that produces the Exarpy web wallet. This is a web wallet that focuses on Ripple but is not affiliated with Ripple. 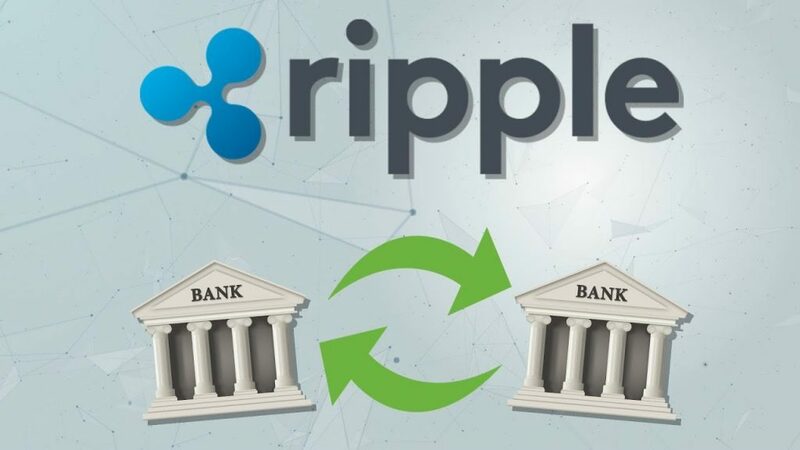 They don’t store your funds, but they give you an easy access to the Ripple network. The Exarpy wallet doesn’t have a private key and doesn’t store personal information. What Exarpy does is use a cryptographically pin that allows you to access the funds. However, because they don’t store your information, if you lose your pin, they cannot assist you in recovering or obtaining your wallet. Therefore, it’s essential that you take all necessary steps to keep your account information safe and assessable, such as storing it inside a home vault. To use Exarpy, all you need is a device and a browser. The service is not free. There is a flat service fee of 0.025 XRP per transaction. One of the web or online wallets is Cryptonator, an all-in-one cryptocurrrency wallet. They hold your crypto on your behalf. The site is easy to use and works for many cryptos with XRP support. Transactions can be done fast an easy, and you can do instant exchanges between crypto. As per the definition of a web wallet, you can access your wallet on your smartphone, laptop, tablet or desktop. There are multiple layers of protected including a 2-factor authentication and the ability to block IP addresses that seem suspicious. You can get free accounts with Cryptonator and 24/7 access worldwide. Mobile wallets are online wallets, but they are designed for your smartphone. As with online wallets, you need to ensure you’re working with a reputable organization and you need to ensure you have backups. Hackers have gotten good at ripping off mobile wallets. For example, be sure your private key is stored on the device where you have installed the app and not on an online server. Toast Wallets!, the name of the company with the exclamation point at the end, is a mobile wallet for cryptocurrency, including XRP. The wallet is open-sourced software. Toast Wallets! can be used for both iOS devices and Android devices. In addition to their standard mobile versions, there are also desktop versions for OSX, Windows, and Linux. The app is easy to use, and the private keys are kept on your device and not online. The app is free to use. Crypto has become more and more popular. It goes through ups and downs but it continues to attract people to this new way of money. XRP is one of the largest of the crypto and can be stored in a wide variety of ways including hardware wallets, desktop wallets, web wallets, and mobile wallets. Choose the wallet that is best for your needs by choosing the appropriate company and following all of the recommended safety precautions. Crypto is still the “wild wild west.” For many people that is what attracted them to cryptocurrency in the first place, but it also means that you are in charge of protecting your money.